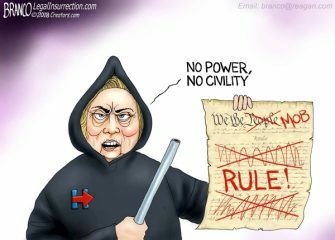 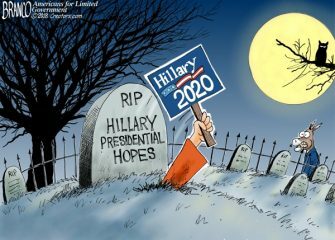 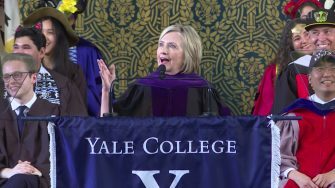 Hillary appears to be positioning herself for a presidential run in 2020, but her party may not be that excited..
Hillary Clinton continues to appear cozy with violent left-wing mobs, and like the mainstream media, even refusing to call them..
Hillary Clinton endorses Mob Rule calling for no civility as long as the Democrats are out of power. 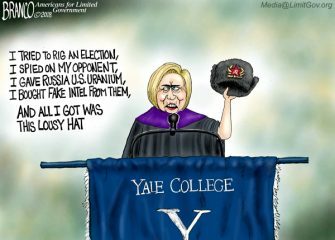 Political Cartoon..
Hillary Clinton, while speaking at Yale, presents her very own Russian Hat. 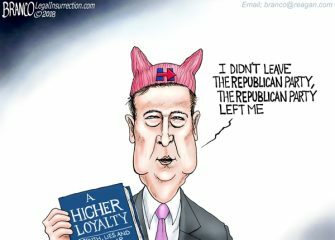 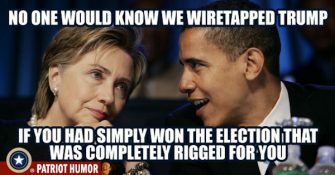 who did she have to collude with to..
A desperate DNC, as a last resort is suing the Trump campaign, The Russians, and Wikileaks for allegedly hacking their computers..
On The View promoting his book “A Higher Loyalty, James Comey said that he didn’t leave the Republican party, the.. 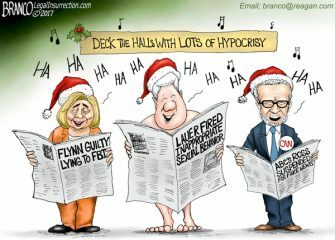 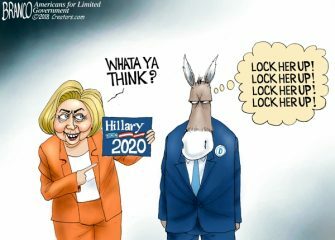 The Democrat party is through with Hillary and wishes she would just go away, but she continues to make a..
Loads of hypocrisy is swirling around the mainstream media and the leftist democrats on every issue this Christmas season. 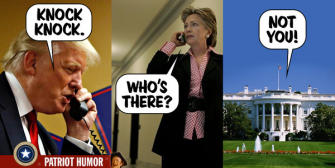 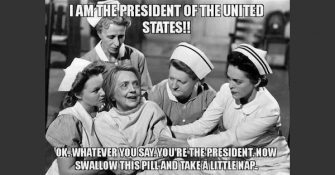 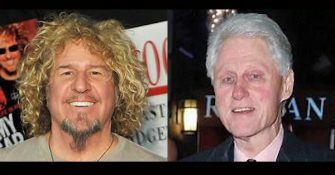 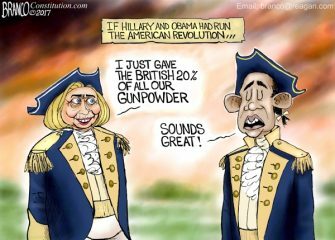 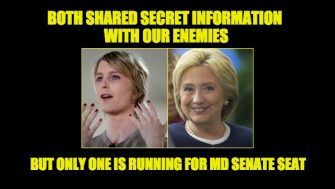 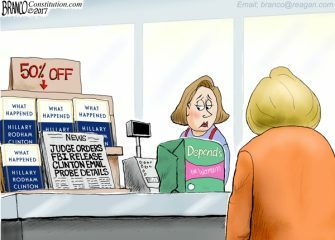 Political..
Hillary’s new book sales are in the toilet, and recent threats of FBI files being released can’t be making her.. 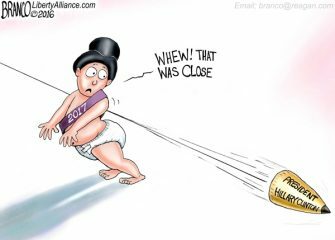 The media appear to be so outraged over Bill O’Reilly harassment accusations, but seem to be fine with Hillary and..
New Years 2017 may turn out to be a good year having dodged Hillary Clinton Presidency. 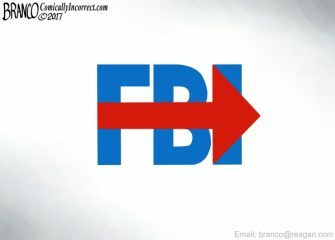 Cartoon by A.F. 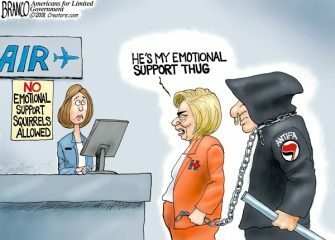 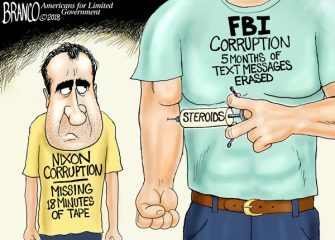 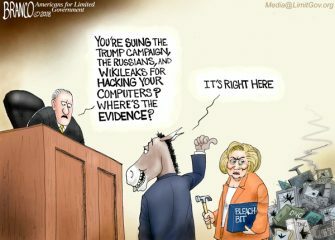 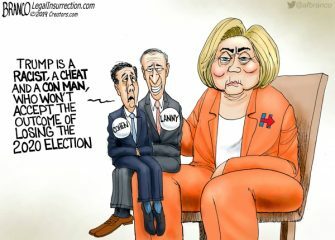 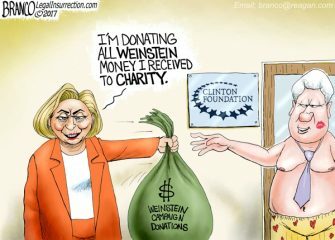 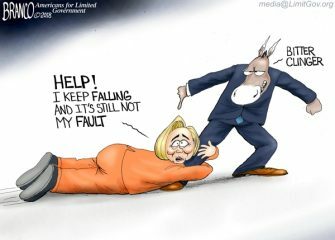 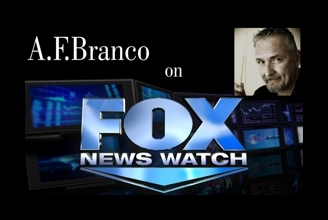 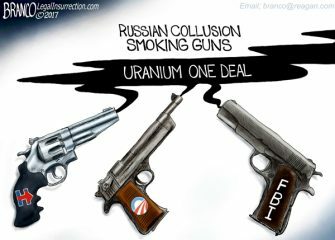 Branco..